Insert the SD card you are going to use into your OSX machine, the contents of the SD card will be completely overwritten so make sure there is nothing you don’t want to lose! remembering of course to change the ‘disk3’ appropriately. Notice you should not add logical drive letters like disk3s1. You will probably need to use the sudo command. Again remembering to replace the disk3 with the correct drive letter of your SD card. 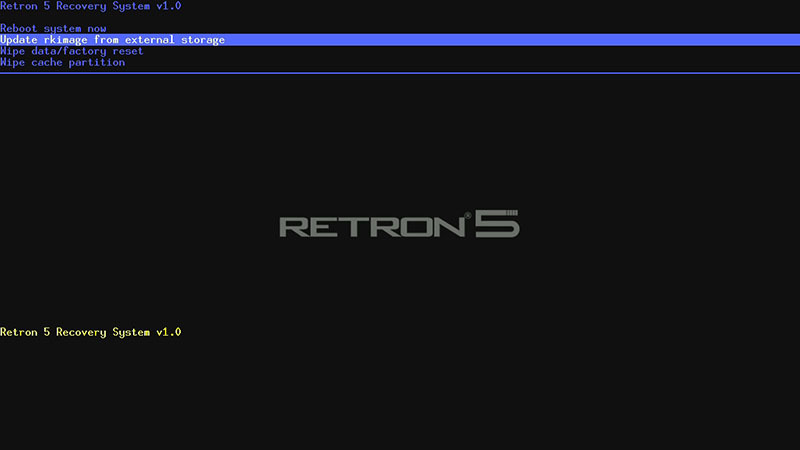 Once finished remove the SD from your machine and insert into the Retron 5 and switch on the Retron 5. 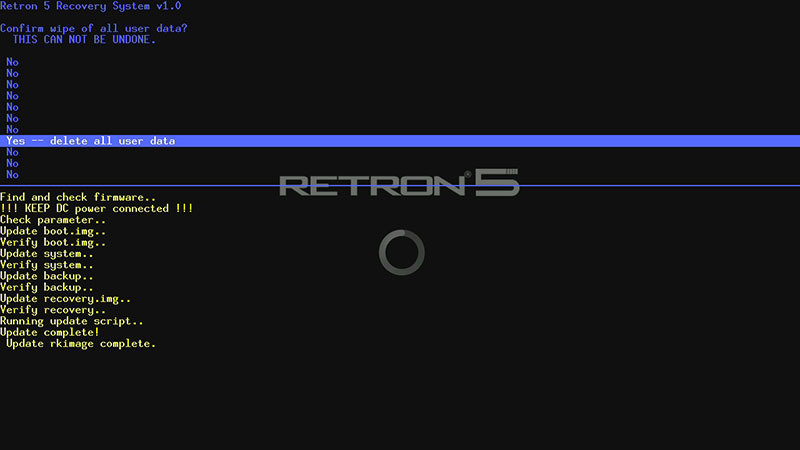 The Retron5 will restart and will be reset to how it was when it left the factory. 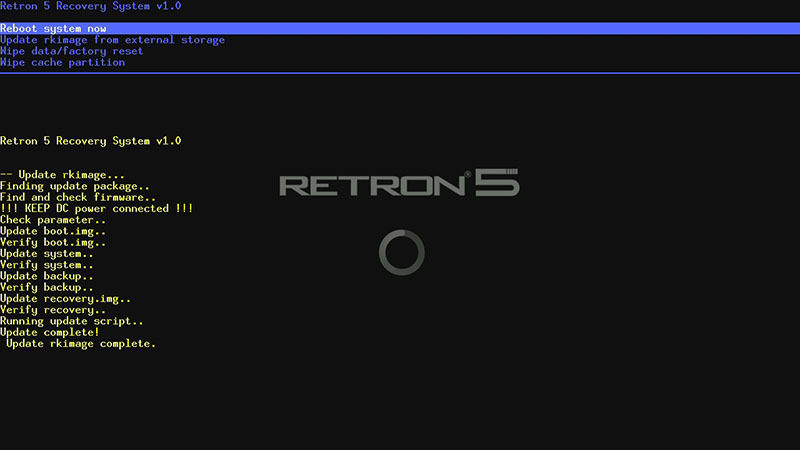 Remember to upgrade to the latest version of the Retron5 Firmware and Application.